World-class hosting with Google. Enjoy world-class and automated storage, speed, and security. Gain peace of mind knowing your site is hosted with the most trusted source on the internet—Google Cloud Platform. Engaging reporting. 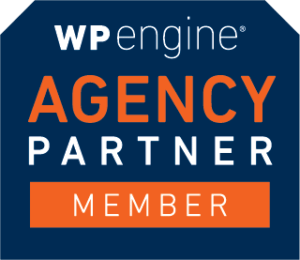 Website Pro comes with a detailed reporting dashboard that highlights key performance metrics such as your page speed, number of website visitors, and more. Robust CMS. WordPress is the number one Content Management System (CMS) in the world—powering over 60% of CMS based websites on the internet. Built-in security. Website Pro performs automatic backups every day, allowing you to restore your site in one click. Plus, the included SSL certificate ensures your site provides the most secure connection to your visitors. A. WordPress is one of the most intuitive and powerful blogging and website content management system (CMS) available today. It takes care of all the background code and programming so people can focus on designing great looking websites. And it’s open source, which means people around the world are continuously improving it and adding awesome new features. A. A domain name is like a street address, but for the Internet. A domain name is letters and numbers followed by an ending like (.com) or (.ca). It is also the URL customers enter to find your website. Q. What does “hosting” mean? A. Storing a website on a server so that it can be accessed over the Internet. Q. Do I own my domain name? A. If you use an existing domain to build a site with us, you will retain ownership of that domain. A. Yes. You own your website and can export a copy at any time. Q. What does this solution include in the month cost? A. 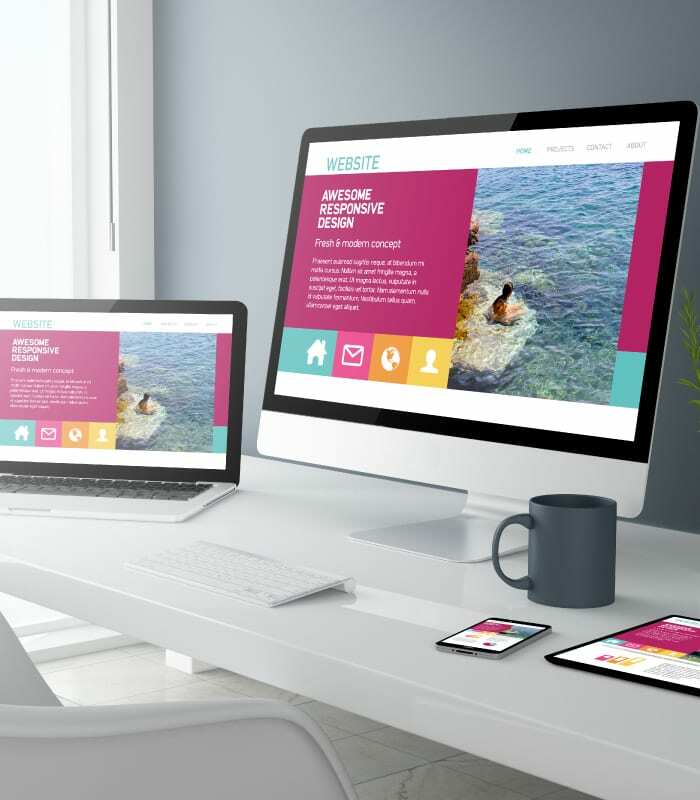 Everything you will need for a website is included in this cost—hosting, SSL certificates, *.websitepro.hosting domain, unlimited storage, migration plugin, unlimited backups, unlimited traffic, domain setup, and support. You can host any website for this price—there are no restrictions or limits. Q. Are WordPress plugins and themes restricted? A. There are no restrictions on plugins or themes—any plugin or theme can be added into Website Pro. Website Pro has its own migration, security, and backup tools, so we discourage using other plugins for these features. Q. What are the benefits of Google Cloud Platform? Q. Where can I learn more about WordPress?